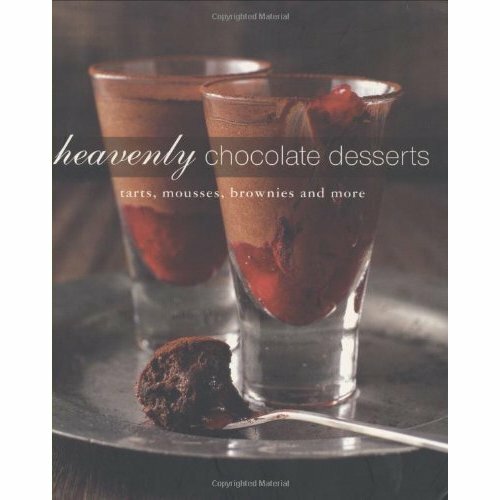 Chocolate desserts are irresistible - and there are delicious ideas in this book for every occasion. For sheer melt-in-the-mouth luxury, Hot Puddings feature a host of must-have recipes for cold nights. Whip up a heavenly Chocolate Souffle or a devilishly rich Pain au Chocolat Pudding. Chilled Desserts offer something for everyone. Kids will love Banana Splits with Hot Fudge Sauce or Mint Choc Chip Ice Cream, while adults will fight over a mountain of Profiteroles. 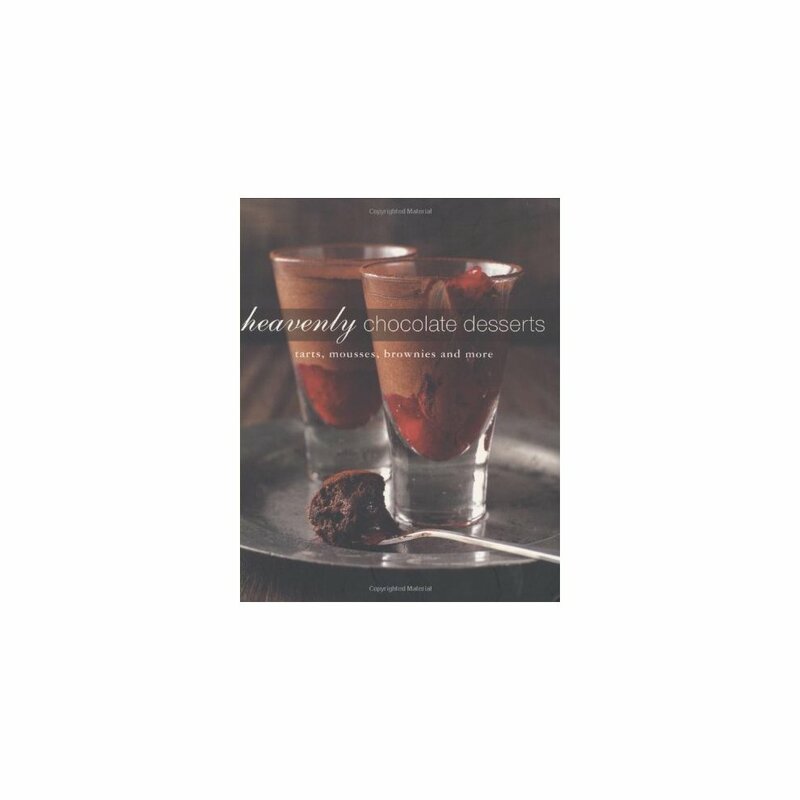 There are recipes for ice creams, including a Chocolate Marquise, as well as individual puddings, perfect for an elegant dessert. When a dessert calls for a little refinement with maximum impact, try something from the Tarts & Cheesecakes chapter.Pull out all the stops with a Raspberry and Chocolate Ripple Cheesecake, or for a real taste of decadence tuck into a White Chocolate and Kahlua Mousse Torte. When you need a foolproof recipe for a chocolatey birthday cake, Cakes & Bakes will provide the inspiration you need. Recipes such as Mississippi Mud Pie, Sachertorte and Meringue Cake are bound to please. And finally, no dessert is complete without a little extra On the Side. This indispensable chapter gives you all sorts of sauces, as well as Rich Vanilla Ice Cream to accompany every kind of chocolate dessert.